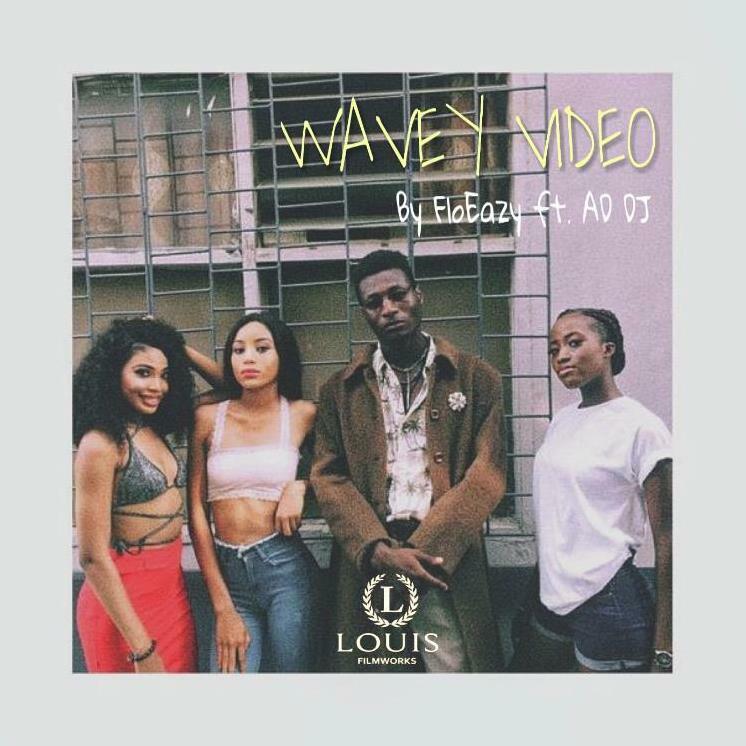 Abundant House Entertainment in collaboration with Team FloEazy’s artist: FloEazy, creeps his way into our playlist with a new song captioned, ‘Wavey’ featuring AD DJ. Produced by Skillis Beatz, the singer narrates how he chances on a lady who is a fan and invites her over to the club. FloEazy goes on to tell how turntup the party was. ‘Wavey’ comes along with visuals that do not disappoint. Shot in Lagos, Nigeria and directed by Louis Filmworks, the video sees FloEazy effortlessly giving us performance shots between his hood and the club. A laid back and colourful vibe, coupled with a complimentary video treatment, definitely assists in bringing the song to life.